Leading the way in the affordable sword market, Legacy Arms produces high quality functional swords, daggers, and axes for historical weapons enthusiasts. 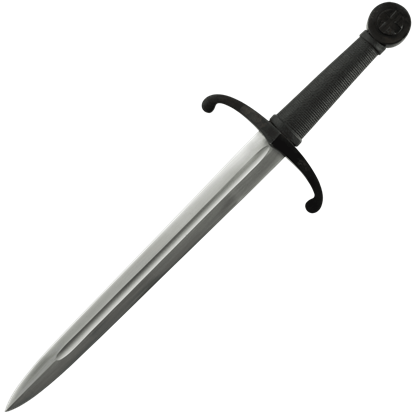 Formerly known as Generation 2, Legacy Arms is known for its well-crafted high carbon steel swords with tempered blades and tangs peened over the pommel. 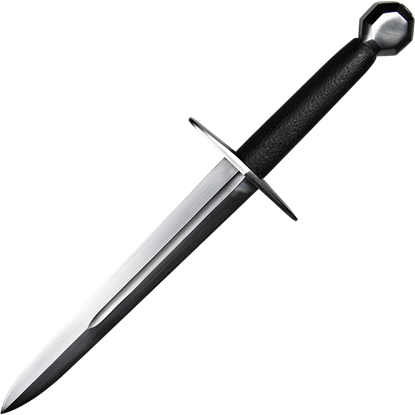 Here at Buying a Sword, we carry an excellent array of Legacy Arms weapons like Roman swords, Viking daggers, Scottish claymores, medieval axes, and oriental blades. These robust historical replicas are made with authenticity in mind, making them ideal for collectors as well as re-enactors. 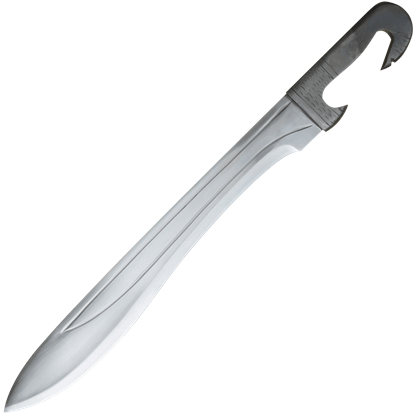 In addition to historical designs, Legacy Arms also makes excellent fantasy weapons including functional and decorative swords. Certain pieces are inspired by fantasy tales such as Lord of the Rings and the legends of King Arthur. Especially when considering the quality of these pieces, this array of Legacy Arms products is an economical choice when creating your home armory! When it came to arming themselves, most Templars preferred the classic sword. This Brookhart Templar Sword recreates the design of just such a blade and it does so in fine, hardy materials, which ensures that this blade is the real deal. 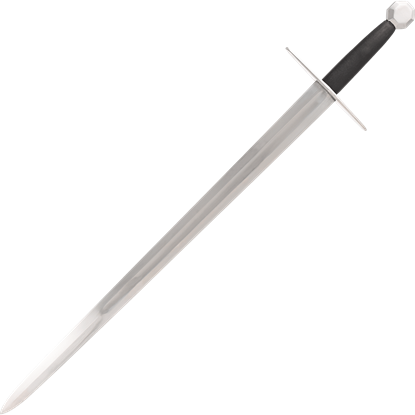 This Celtic Anthromorphic Sword was created due to the popularity of Celtic reenactment. The anthropomorphic hilt and leaf-shaped blade epitomize the weapons of the warrior race, as demonstrated by surviving originals. 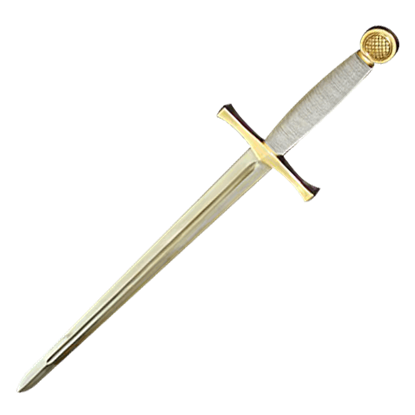 Our Excalibur sword has a hardwood scabbard wrapped in leather with brass accents. The blade is made of strong high carbon steel with a full tang. The handle is wooden with a stainless steel, twisted wire chain wrapping. 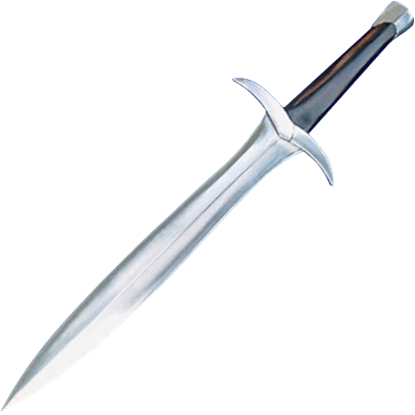 The Falcata Sword is described as one of the most devastating swords that the Romans ever fought against. Looking at the blade, it is not hard to see why, as it utilizes a forward-curving blade design that is proven to be effective. 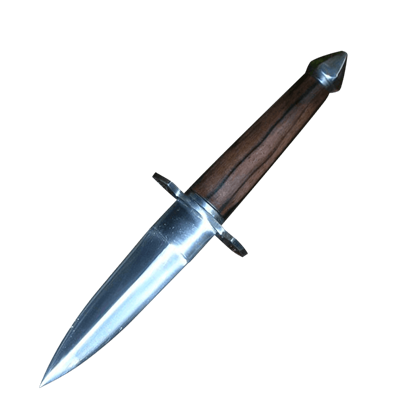 There is no need for anyone to go anywhere without a good quality knife on their person anymore, now that this Feast Knife is available. This multi-purpose blade is designed to be at home at feast tables and around a campfire. 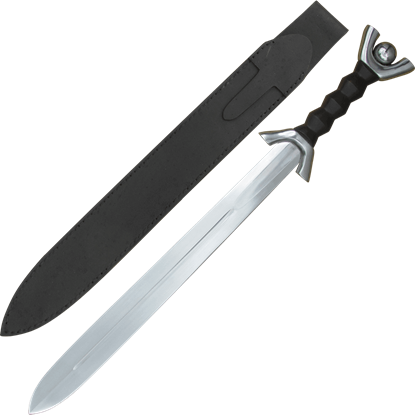 Inspired by the look of Sting in the Lord of the Rings films, the Halfling Short Sword makes a great looking fantasy weapon to add to your home arsenal. 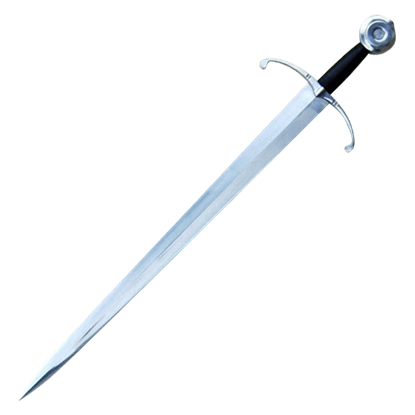 This functional sword is forged by hand for an impressive feel. 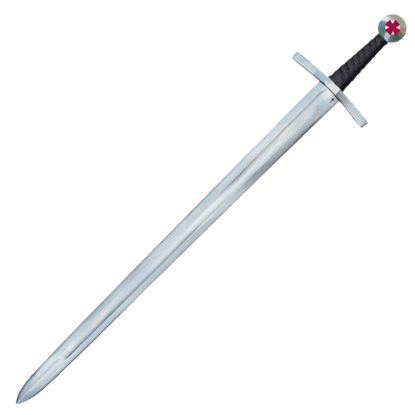 This Henry V Sword does exemplify attributes of a knightly sword of the highest quality. It has superb balance, making it an exceptional fighting sword, and offering an excellent control of point for thrusting. Also known as the Order of Saint John, the Knights Hospitaller were one of the most well-known Roman Catholic military orders of the Middle Ages. 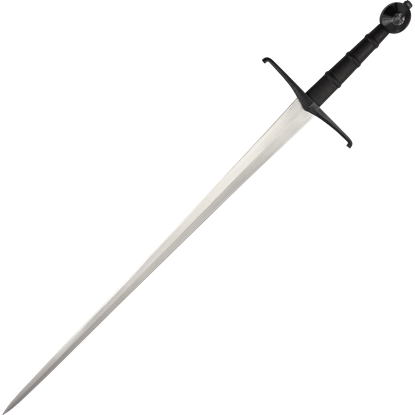 The Hospitaller Dagger is an impressive weapon designed to honor these medieval knights.